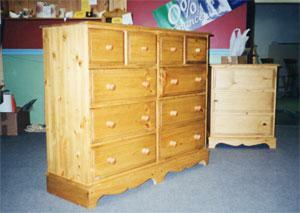 Home Pine Furniture offer a wide range of high quality pine furniture in the Devonshire Collection. 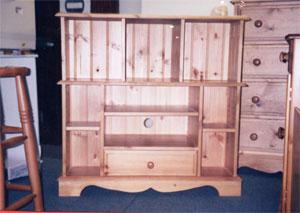 Hand built in our workshop in North Devon by craftsmen. 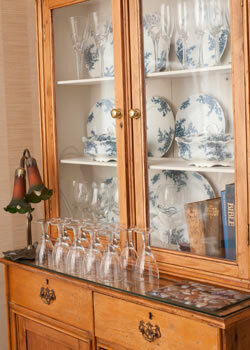 The pine furniture within the Devonshire Collection is crafted to the highest standards. 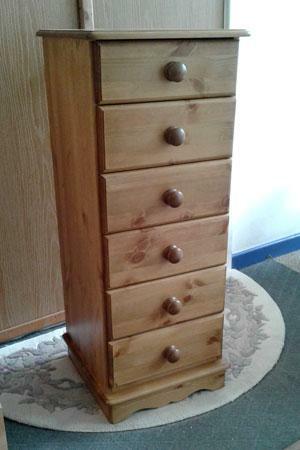 Constructed of solid pine. 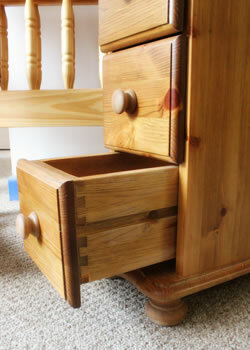 Each drawer is hand fitted to give a perfect fit. 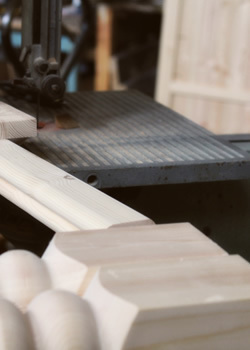 Draw runners and sides are to ensure smooth operation. 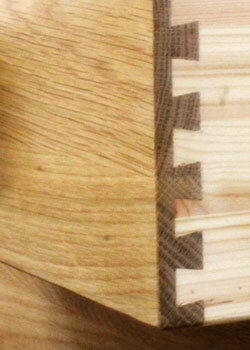 Drawer boxes feature dovetail joints on all four corners. 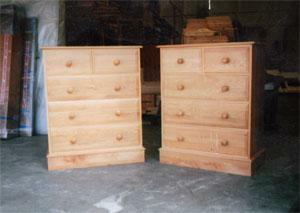 Backs of chests and wardrobes, drawer bottoms are made of tongue and groove solid pine. 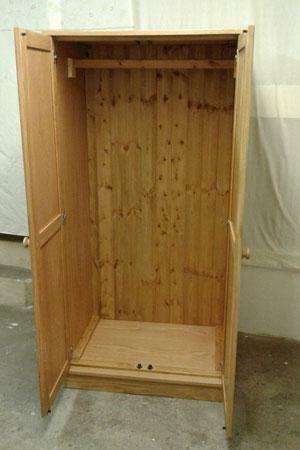 Every door is fitted by hand. 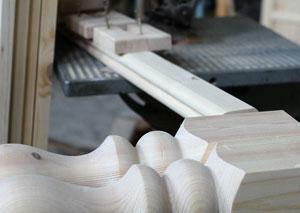 Every screw, use of glue is all done by hand. 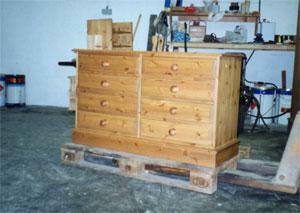 Allowing you to know that the pine products you are buying meets the standards you would expect. 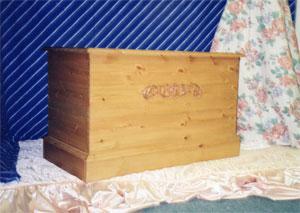 The design is sturdy and robust. 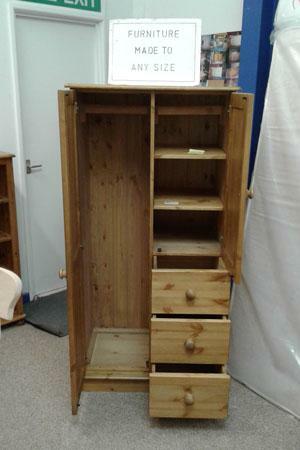 Standard finishes are available and we offer a colour matching service on all the products within the Devonshire range, so that your new pine furniture can match any existing pieces of pine in the same room. 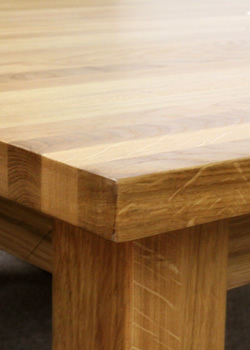 We also offer a bespoke, made to measure service. 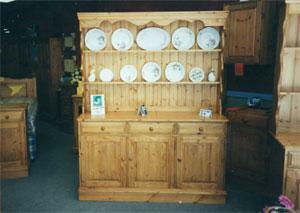 We can design and construct pine furniture to your requirements and needs. 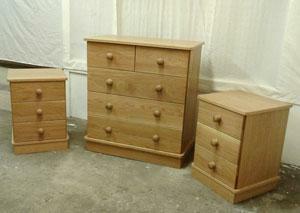 Furniture in the Devonshire style can be produced in Oak or Painted. 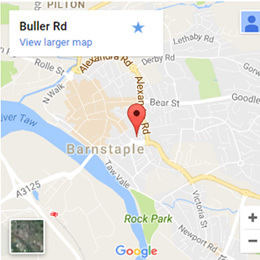 Please contact us with any special requirements you may have. 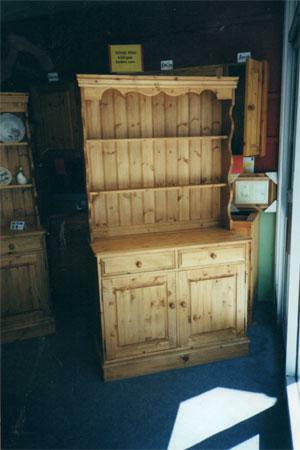 Probably the finest hand built, hand finished Oak, Pine & Painted Furniture available anywhere in North Devon at these prices.